The Black Ice® Nemesis® Black Carbon 240GTS® scales performance by utilizing low-noise dual sub-800 rpm 120mm fans for even better performance with a reduced noise footprint. 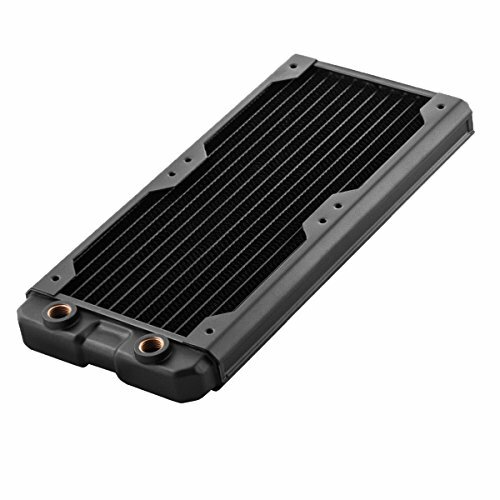 This provides casemod enthusiasts with a slim form factor dual fan radiator with the enhanced performance without the acoustic penalties. If you have any questions about this product by Hardware Labs, contact us by completing and submitting the form below. If you are looking for a specif part number, please include it with your message.